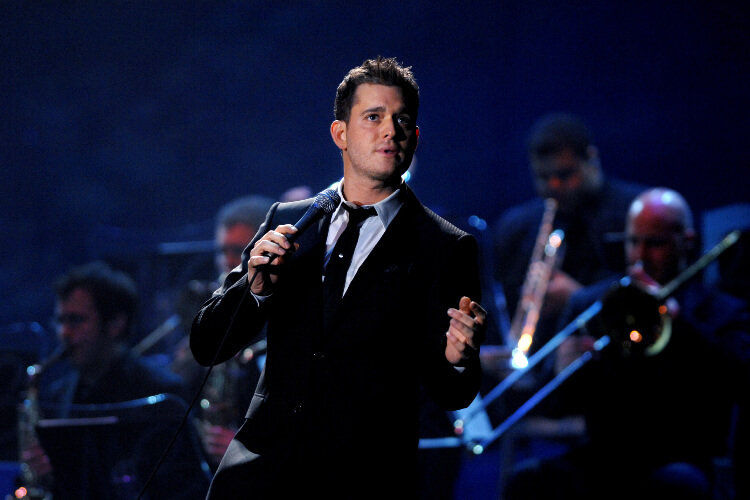 Ellen’s celebrity co-conspirator was none other than Canadian crooner Michael Bublé! 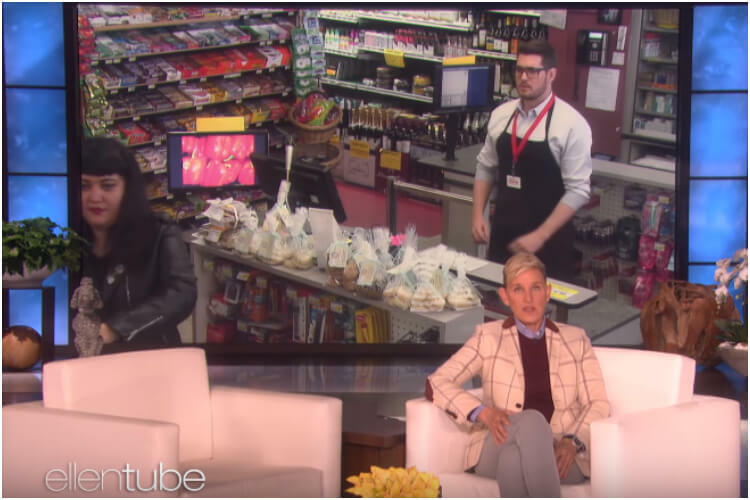 DeGeneres stationed the star at a local grocery store, without much of a disguise and an earpiece in. Bublé worked at the cashier while Ellen instructed him from afar, giving him the most hilarious, ridiculous orders. At first, she told him to take a sip of soda, and then say to the customers waiting in line, “Sorry, I’m nervous, so I’m just having some…bubbly [pronounced as ‘Bublé’].” Afterward, Ellen instructed the singer to make a noise every time he passed an item through the cashier. So he did – and Ellen couldn’t stop laughing. But the hilarious end of it wasn’t there. At some point, Ellen realized the very first customer waiting in line was none other than Eric Stonestreet, aka the magnificent Cameron Tucker of Modern Family. So Ellen told Michael Bublé, “Ask him if he’s Eric Stonestreet!” and the singer asked, and it was. Bublé asked for a hug, but only a moment before exiting the store did Stonestreet’s girlfriend, Lindsay Schweitzer, finally say, “You are Michael Bublé!” to which the singer admitted he was, indeed, him, and the two laughed it out. Stonestreet said, “I smell something awry at my Handy Market,” looking around for hidden cameras. It was indeed one of the most epic Ellen pranks, and not just because of Stonestreet. Bublé, who turns out to be a great actor, continued pranking people – he pulled apart one customer’s cluster of bananas, and one by one passed them through the cashier, saying, “Beep-boop!” after every banana passed. 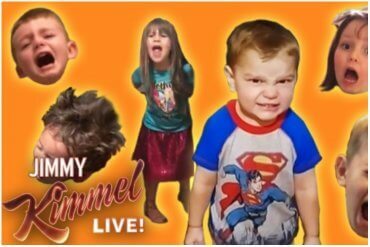 Click here to watch the clip, and here’s to a great season of pranking!